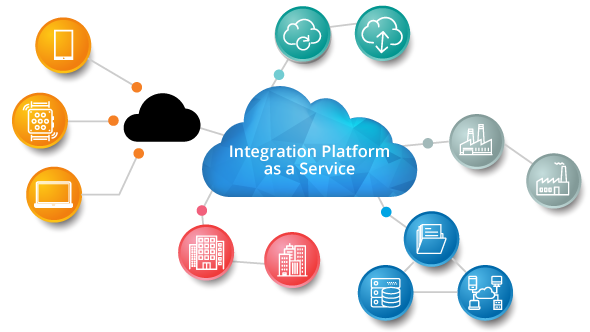 Dell Boomi is an Integration Platform as a Service (iPaaS) and multi-tenant platform that provisions cloud-to-cloud, SaaS-to-SaaS, cloud-to-on-premises, on-premises-to-on-premises and B2B integration. You can also call it as a middleware on cloud. Boomi transforms businesses to the best of breed cloud, while bearing in mind the realities of the enterprise. Your digital transformation is within reach with Dell Boomi in place. Talk to our Boomi Experts! With Boomi’s vast library of connectors and easy to use connector SDK, we will be able to integrate any mixture of applications. Boomi’s platform will support all your integration needs whether it is real-time, batch integration or event-based, asynchronous processes or even ETL use cases. Boomi build integrations with extraordinary speed, using pre-built starter processes. Speeds up data mapping with automatically generated maps and functions for new integrations built on millions of data maps and thousands of functions built on the Boomi platform. Boomi experts have provided an automated resolution & recommendations to common errors. When an error occurs, customers are given with a list of probable relevant solutions, with apt links to full articles for further clarification and resolution. Boomi delivers crowd-sourced regression testing to customers, assuring that the platform updates will not disrupt the existing integration processes including the upcoming platform releases. Fast track your Digital Transformation Today!